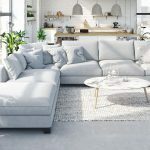 In order to receive a fair price in any major real estate transaction, it’s important to understand the ins and outs of your financial situation. 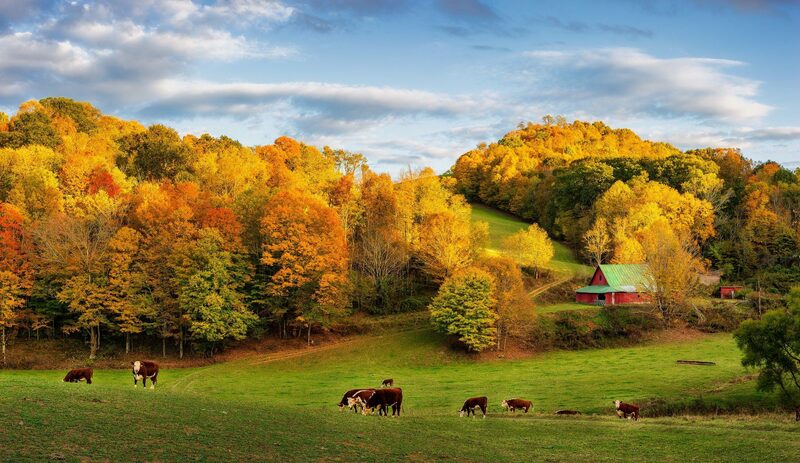 A farm is comprised of multiple assets that need to be assessed in order to ascertain the property’s full value. 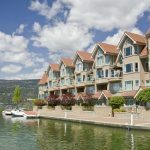 Property DNA Group has locations in Kelowna and Calgary to ensure that we can effectively serve Western Canada. We are happy to meet with you at your farm and spend time going through the property as we develop your comprehensive report. When preparing a report, we will review industrial equipment, farming machinery, exterior buildings and items that would be included in determining assets and liabilities. The bank requires specific valuations to determine if refinancing is an option or not. 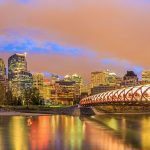 Property DNA has decades of experience delivering property valuation reports for provinces in Western Canada. Our team is happy to answer your questions and deliver the information you need to make an informed decision. There are a variety of considerations taken in every property valuation. 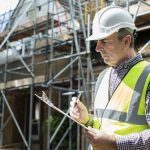 Our team relies on vigorous checklists to ensure that no stone is left unturned. Every interior, exterior and agricultural component including plumbing, windows, electrical, flooring, roof components, doors and more is checked to determine if it is running optimally or if it requires a replacement. Having the condition noted in detail can help the bank determine if it is in their best interest to help you with your refinancing goals. Upgrading machinery and equipment or building a new barn are some of the reasons that people commonly visit the bank for refinancing. 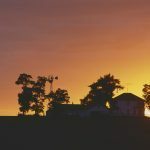 Using the equity in your farm to make progress on your dreams may be a foreseeable option in your future. Many clients are seeking the details of their farm in preparation for passing it down to the next generation. 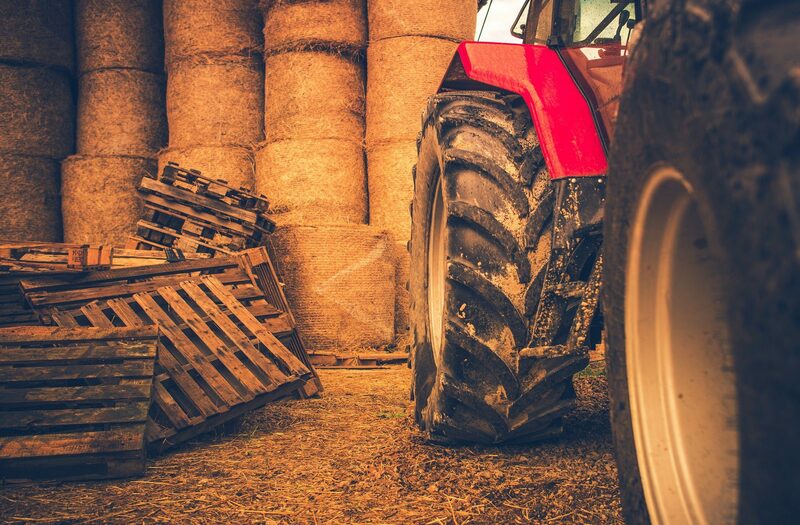 Establishing the current value of the farm is vital in terms of transition of key staff, strategic business, planning for retirement and all the tax considerations. Our years of experience can help you obtain the information required by you and your family to take the next step. It can be easy to assume what your bottom line is, however, only an accurate property valuation will give you the concrete numbers you need. There is a market for certain types of older agricultural equipment. Some may write off more than necessary in damaged equipment. 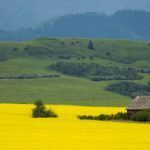 Family farms that have water rights or mineral rights will want to ensure fair compensation in terms of selling the land. Let Property DNA Decode N’ Analyze the details of your farm to provide you with the facts you need. Get Started With Property DNA Today! Contact our professional and experienced team today to uncover the value of your farm. Feel confident taking the next step once you have all the financial information you need.